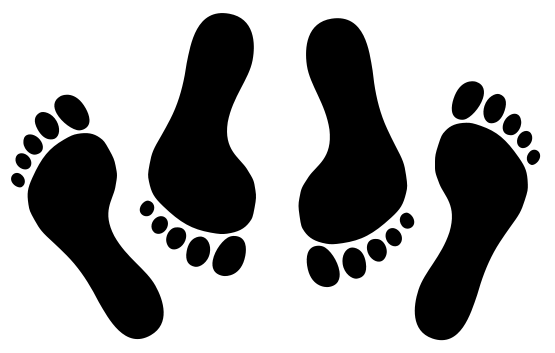 Clothing Layer Tips and Happy Feet are reviewed in backpacking coaching slides. Choose the best layers of clothing to help enjoy the journey in comfort. 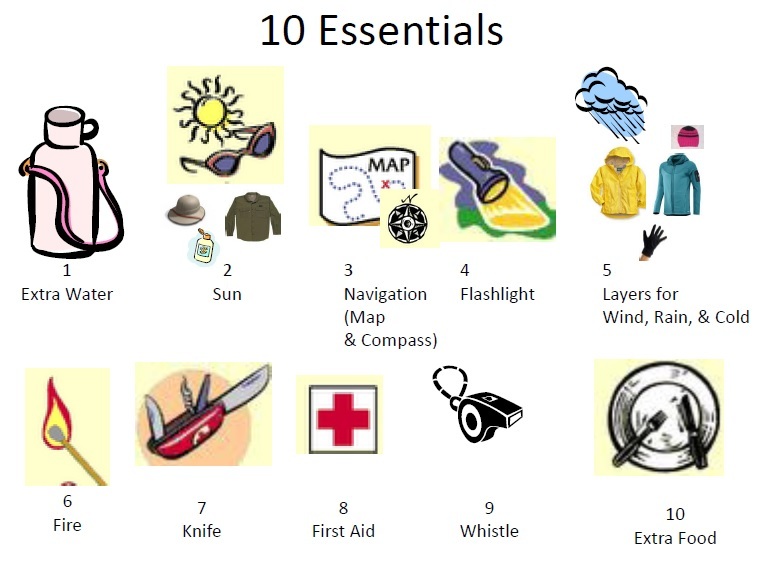 Please click on the image to view the attached PDF slides which summarize basic backpacking information about layers, how to keep ones feet happy, and 10 essentials. 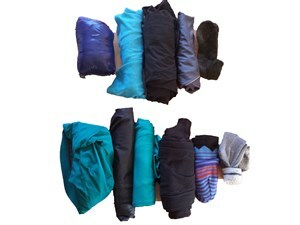 Learn about backpacking layers which can help you enjoy the wilderness in comfort. 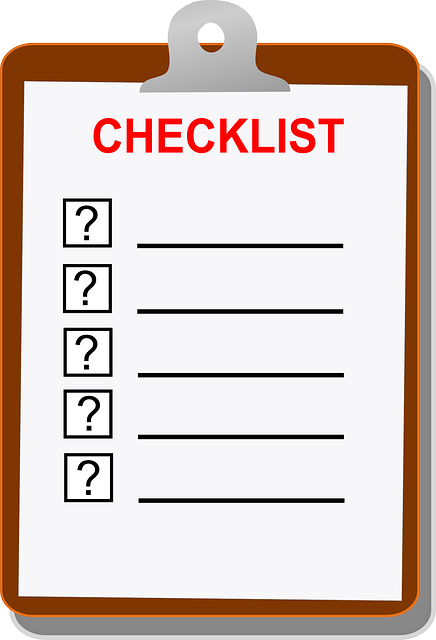 For Checklists for Layers and 10 Essentials, click on the images or the links below.